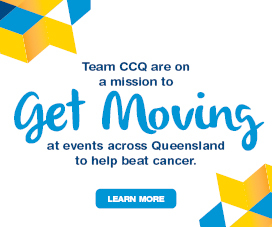 Cancer Council Queensland took over the management of the Registry in 2000 with a brief to ensure the completeness and quality of population cancer data for Queensland, and to facilitate the use of these data for the benefit of cancer research and the community. With the support of an excellent Registry team, I am proud to say that CCQ has achieved this, and more, over this time. We look forward to a continuing role as a member of a Registry Advisory Committee to be established by the Department for ongoing strategic oversight of the Queensland Cancer Registry. The operations of the Registry will be a key part of a comprehensive Queensland-wide cancer clinical database and information system located at MetroSouth Hospital and Health Service. 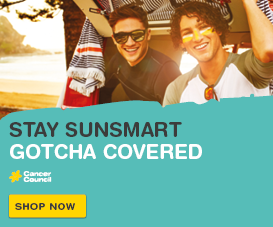 This is an opportunity for the Queensland Cancer Registry to develop and expand while continuing to serve the people of Queensland in the best way possible for cancer control. 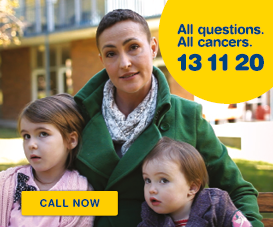 Thank you for your support of Cancer Council Queensland and of the Queensland Cancer Registry over the past 18 years. We look forward to your continuing support through this transition and beyond.